Stored in refrigerated seawater from the moment it is caught and then flash frozen to lock in that fresh caught flavor. 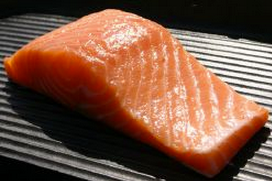 Smoked Salmon – sold as 5.5 oz pieces. They are $11.75 each. Brined in apple juice and tamari and then smoked. Organic ingredients. Gluten-Free. Addictive and delicious. 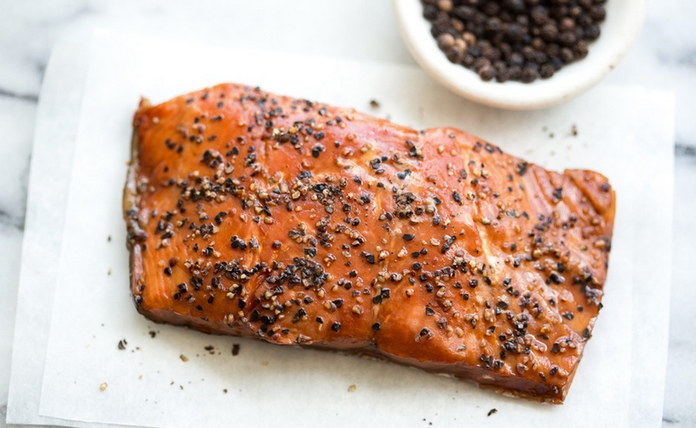 Salmon “crack”.